ColorfulTabs for Mozilla Firefox is an add-on (extension) for Mozilla Firefox which lets you customize your Mozilla browser by colors. Note that you can only customize tabs and not whole browsers. This add-on proves quite helpful for me while navigating with multi-tabs. You have been given lots of features to mess around, so, make sure to experiment with ColorfulTabs options settings. 1. 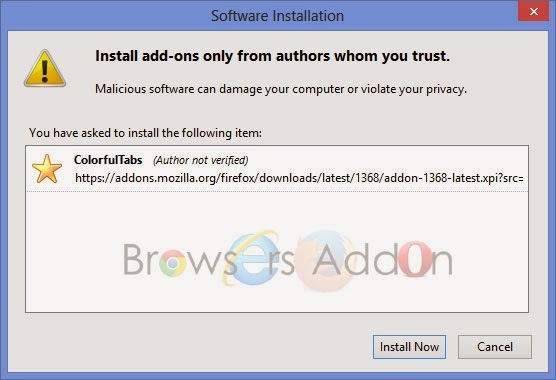 Go to ColorfulTabs Mozilla add-on page, or simply click on the above download link and click on “Add to Firefox“. 3. 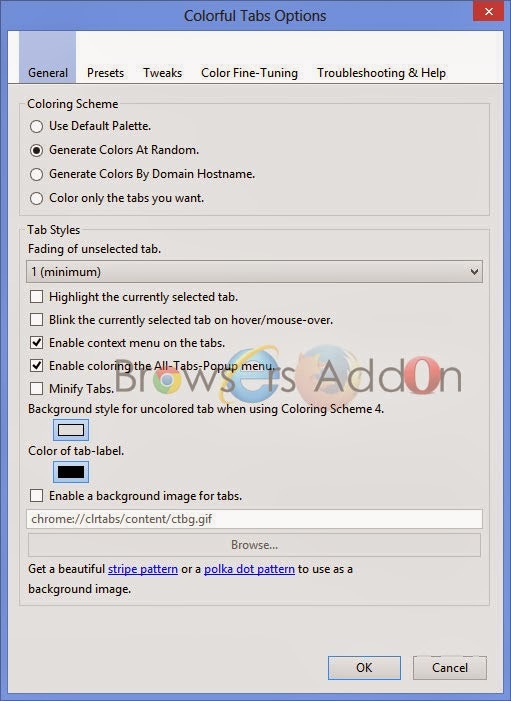 ColorfulTabs installation box pops-up. Click “Install Now” to continue installing add-on, “Cancel” to abort installation. 4. 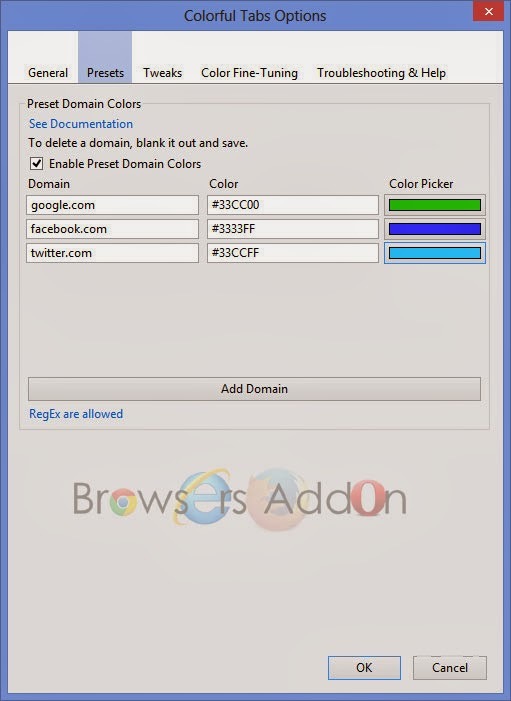 On successful installation,ColorfulTabs asks user permission to restart the browser. Restart the browser to activate the add-on. 1. On successful installation, you will be asked to restart. On restart, you will directed to ColorfulTabs welcome page and you will start noticing that your Mozilla tabs are now colored randomly. 2. 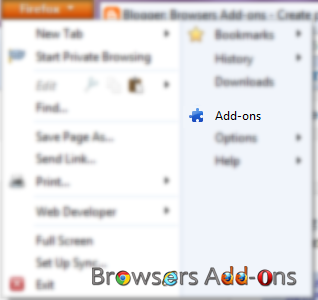 To customize, go to Mozilla Add-ons Manager page (Ctrl+Shift+A) and search for ColorfulTabs tab, click on “Options“. Next story Note Board, Sticky Notes for Google Chrome. Previous story [INFOGRAPHICS] Mozilla Firefox 2013 Rewind.